why is grapefruit or grapefruit juice helpfull in losing weight? Lewboy's....Joke answer, not an informative answer moved to the comment section where it belongs. 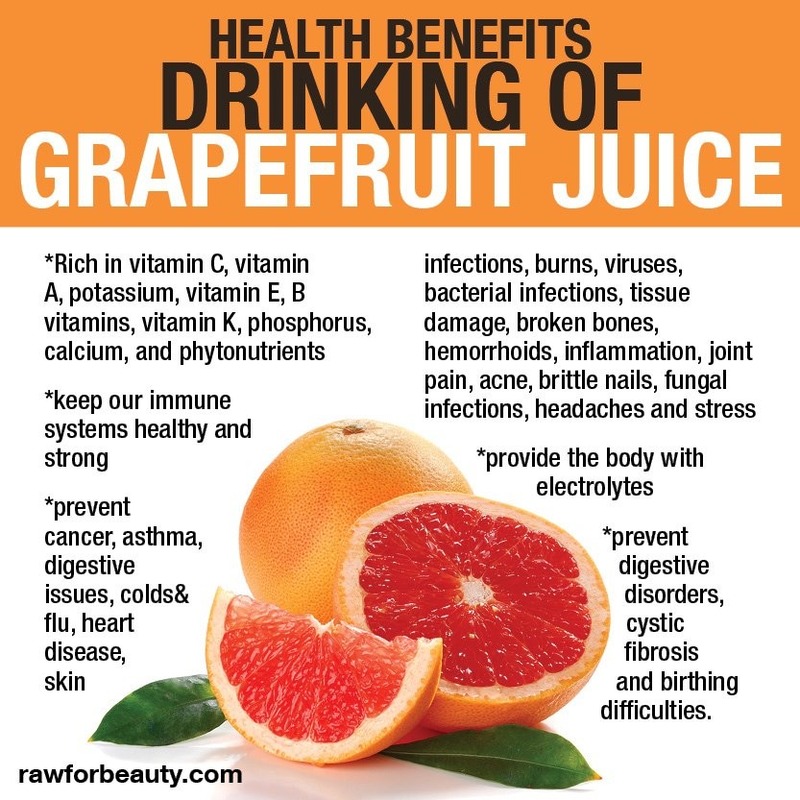 The grapefruit has antioxidant, lycopene and vitamin C. It helps to lose weight cause of it's nutritional facts. Clearly, IT HELPS, together with other fruits and veggies. Doesn't mean that you will get the result of loosing weight instantly and if that's the only food you take. Lots of foods could help us loosing weight, but the real answer to it is a good discipline on diet and lifestyle. I know it's nutritional, but it doesn't make you lose weight, unless that's all you eat/ drink .